Graham Oaks Nature Park offers three miles of trails to suit any kind of adventure you have in mind. There’s plenty to do and see, including the wonderful Ice Age Tonquin Trail that is planned to connect Wilsonville, Tualatin, and Sherwood. 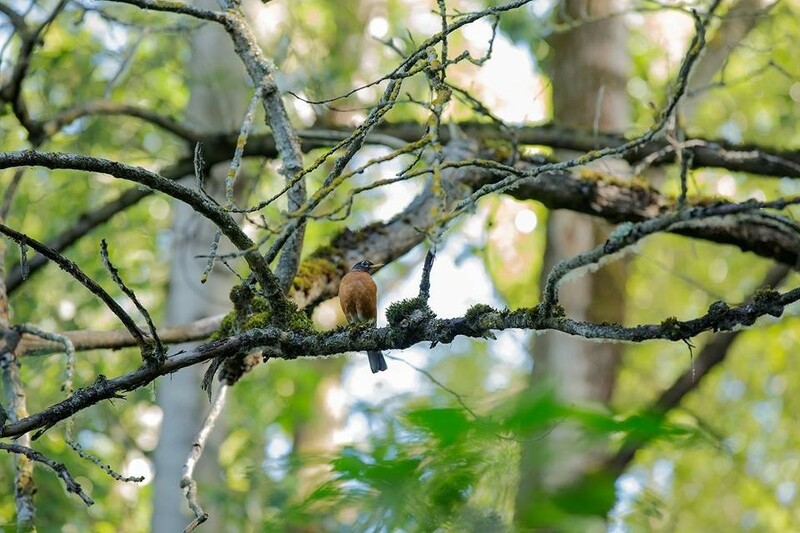 As you stroll through this enchanting conifer forest, keep your eyes peeled for native wetland birds, including Western bluebirds and orange-crowned warblers. Take yourself just 10 minutes west of 1-5 Wilsonville exit 283 to find Magness Memorial Tree Farm tucked away amongst the Willamette Valley’s Chehalam Mountains. It’s the perfect venue to explore the forest, and there are even a few outdoor education sites. Of course, what’s most impressive is the 2.5 miles of hiking trails. There are some more adventurous paths, but a great family option is Nagle Trail, which takes you on a flat loop featuring educational signposts. The Tualatin River National Wildlife Refuge is home to 1,856 acres wetlands and lowlands sanctuary. With 200 species of birds, 50 species of mammals, 25 species of reptiles and amphibians, and a wide variety of insects, fish and plants, it offers far more than a place to hike. 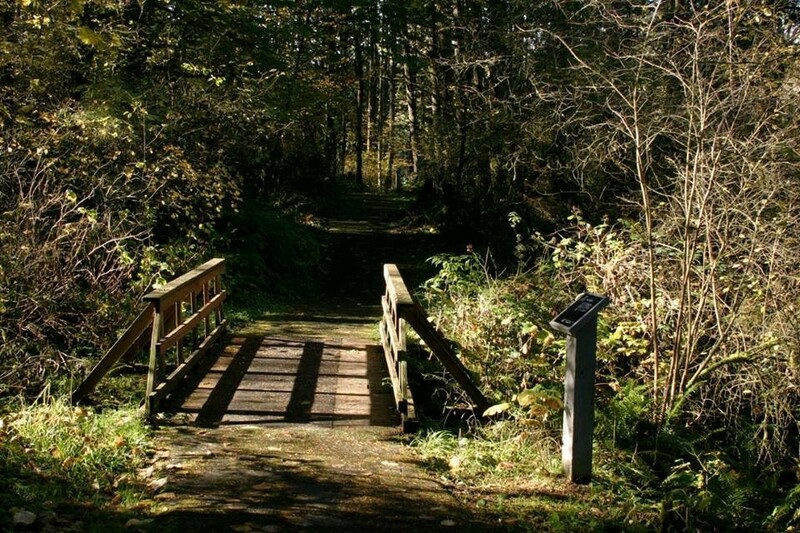 If you feel like going hiking around Wilsonville on a hot summer’s day, why not head to Knights Bridge Park? Running along the Molalla river, it provides a place to go for a dip in cool, gently-flowing waters whenever you get a little hot. It’s even shallow enough for the kids to enjoy. 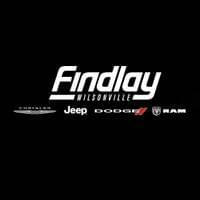 One of the reasons Findlay Chrysler Jeep Dodge RAM of Wilsonville is so happy to be part of the local community is that we get to enjoy the area’s natural splendor. As well as offering a diverse selection of new vehicles, we’re always happy to point people towards Wilsonville’s top attractions, so don’t hesitate to contact us today. 0 comment(s) so far on What Are the Top Places to Hike Around Wilsonville?